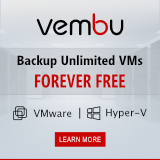 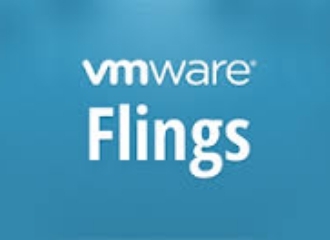 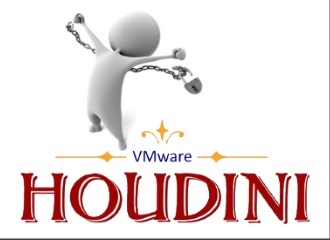 Last week at VMworld, VMware introduced VMware Workspace Suite, a unified platform that delivers enterprise mobility management from AirWatch, application and desktop virtualization from Horizon, and file sync and share with Secure Content Locker. 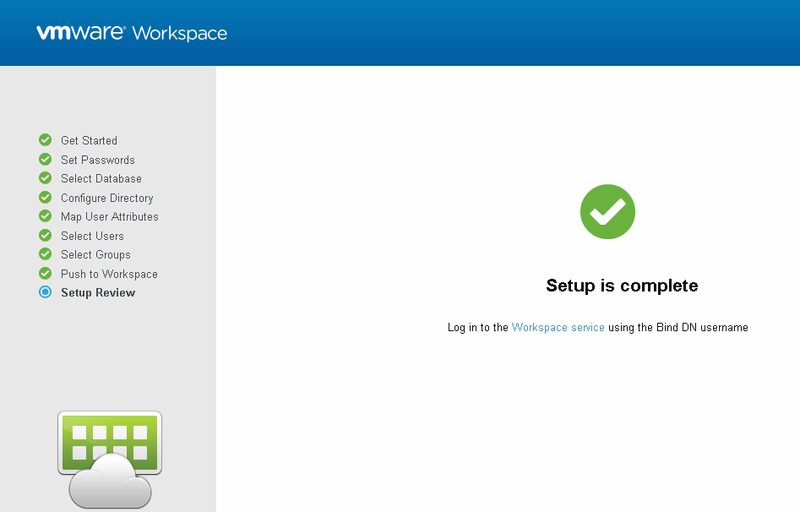 Part of the VMware Workspace Suite is the VMware Workspace Portal. 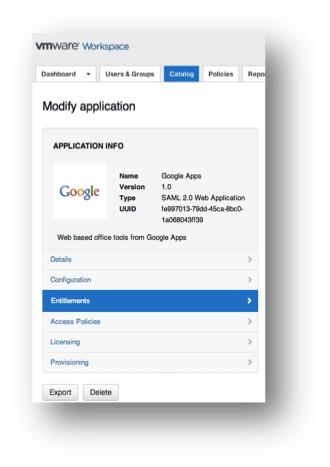 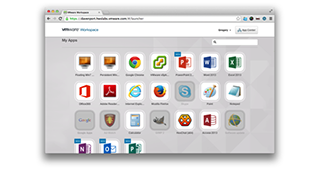 VMware Workspace Portal lets you build a self-service app store so users can access virtually any application on any device for better workspace management. 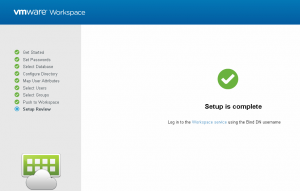 Since September 9th VMware Workspace Portal 2.1 it is available for download.